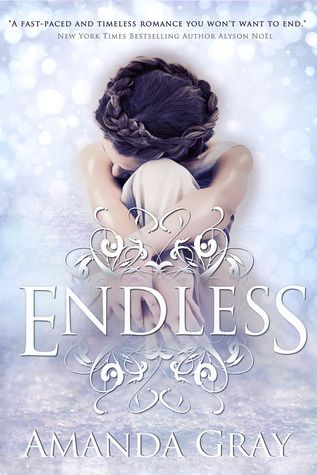 Release Day Book Blitz: Endless by Amanda Gray + Starbucks Giveaway! Jenny Kramer knows she isn’t normal. After all, not everybody can see the past lives of people around them. When she befriends Ben Daulton, resident new boy, the pair stumble on an old music box with instructions for “mesmerization” and discover they may have more in common than they thought. Like a past life. Using the instructions in the music box, Ben and Jenny share a dream that transports them to Romanov Russia and leads them to believe they have been there together before. But they weren’t alone. Nikolai, the mysterious young man Jenny has been seeing in her own dreams was there, too. When Nikolai appears next door, Jenny is forced to acknowledge that he has traveled through time and space to find her. Doing so means he has defied the laws of time, and the Order, an ominous organization tasked with keeping people in the correct time, is determined to send him back. While Ben, Jenny and Nikolai race against the clock -- and the Order -- Jenny and Nikolai discover a link that joins them in life -- and beyond death.